Głuchowski Siemiątkowski Zwara Law Firm was established in 1993. At our Law Firm, experience – which comes from advising institutions and businesses alike – goes hand in hand with extensive knowledge supported by academic work at law schools of renowned universities and colleges. Our large team of specialists delivers the highest quality of service and strives to fulfil the particular interest of each Client. Our expertise and business savvy is relied on by public administration as well as private entities. 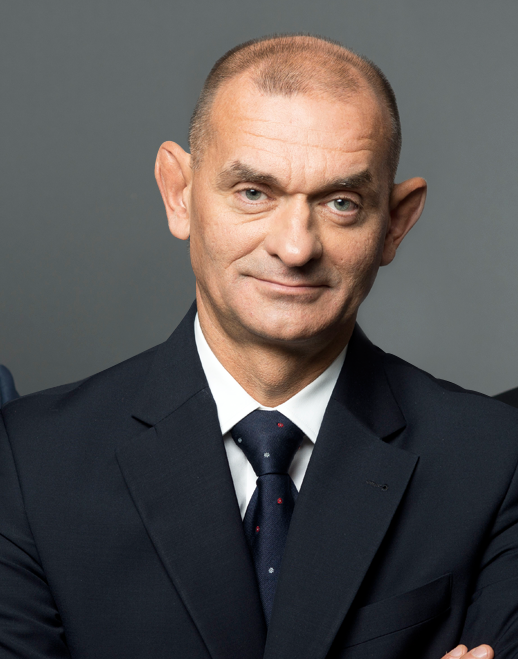 The lawyers of Głuchowski Siemiątkowski Zwara have provided legal analyses to governmental authorities, local self-government units, and have assisted in drafting Polish legislation (ustawy and rozporządzenia). 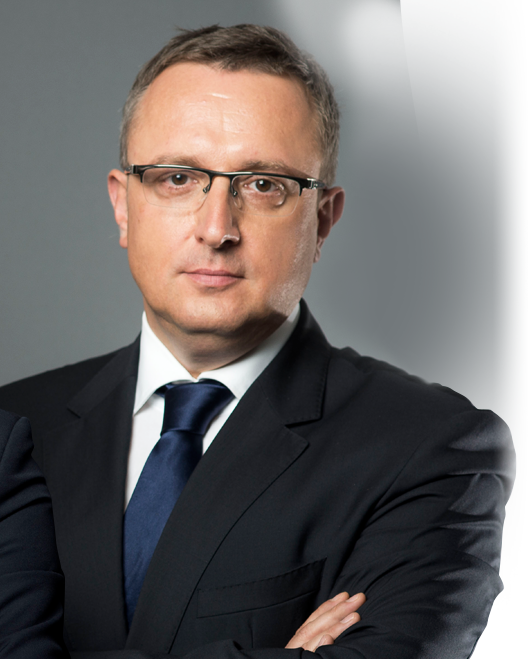 They act as experts to the Sejm committees and as arbitrators at arbitration tribunals. Our experience in performing legal services combined with extensive knowledge of law in theory and practice allows us to deliver the best and optimum solutions for each Client, considering not only the legal, but also business-oriented aspects of each problem. Our key asset is the ability to fully identify and understand individual needs of each Client. The Law Firm is also very active in pro bono activities. These include charge-free legal assistance in cases giving rise to moral disapproval, as well as support to public utility and non-profit organisations. We also encourage our business partners to participate in such pro bono activities. 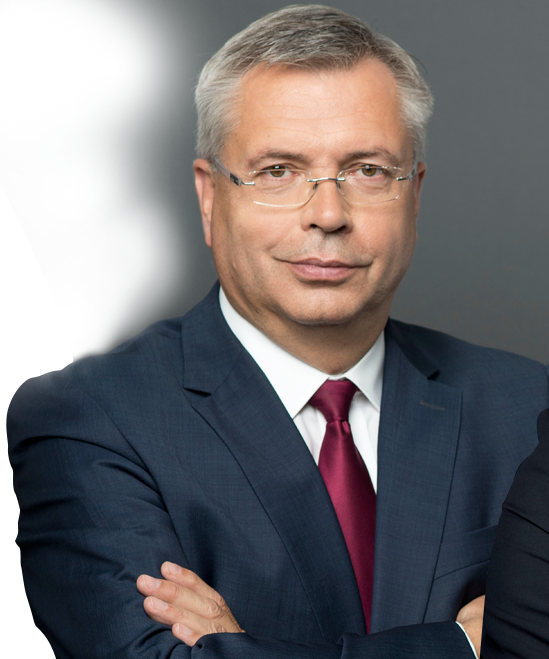 The Głuchowski Siemiątkowski Zwara team, being deeply engaged in public debate, also support any initiative aimed at improving the quality of law and building the state of law.